Agathi leaves are taken from agathi tree. Agathi leaves are rich in Vitamin E, have the properties to kill germs, bacteria, and clears poison. There are two varieties of agathi leaves. One variety has white flower and the other one has red flower called as red august tree leaves. The common variety is white flower august tree leaves. a) Boil a handful of agathi leaves in plain water or washed rice water. Drink once a week. The poison in the body will be removed and will lose its effect. You can even give the boiled water to your children to drink. Agathi leaves have the properties to balance excessive pitta in the body and is a cooling food. That is why our fore fathers consume agathi keerai when they break their fast during amavasai day. Agathi leaves are a must and should be eaten during amavasya day. This is because the body gets heated up during fasting period and by taking the leaves, it will cool down the body. You can cook the leaves by frying it with grated coconut. The leaves are rich in Vitamin A and are very good for the eyes. Therefore try to eat agathi leaves once a month or during amavasya fasting day or any other fasting days. According to Siddha Vaidhiyam tradition taking Murungai leaves once a week and Agathi leaves once a month will gives perfect health. Strong bones are the main contribution of agathi leaves. The vitamins and rich calcium, iron content in this variety of spinach supplies more strength to bones. 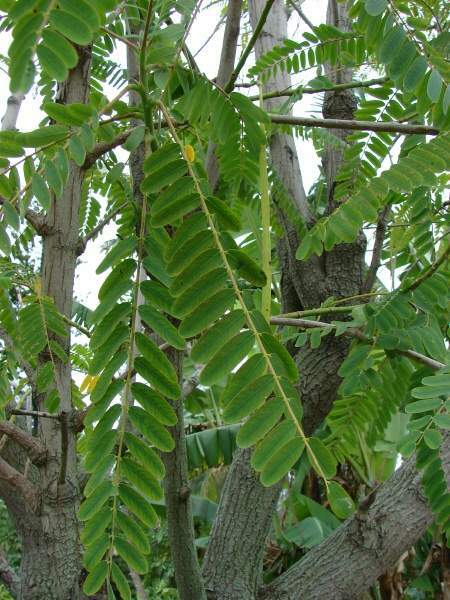 By taking some amount of agathi leaves daily prevent weak bones in older ages and arthritis. Agathi leaves strengthen the nerves of eyes. Agathi leaves are boiled fully and added to the mother of new born baby for healthy breast feeding. It has a power of throwing out the stomach worms and leaves your stomach happy for a long time. The high content of vitamin A and calcium is the reason behind this health benefit. 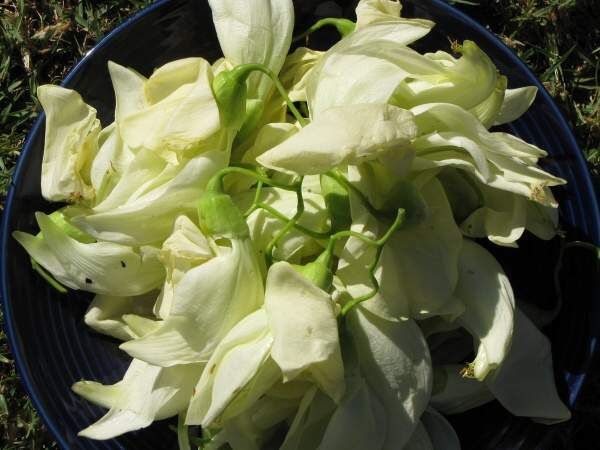 Besides the leaves, the flowers are also good to consume as it has many medicinal values. Agathi flowers are rich in iron. According to a 2008 study published in the Journal of Cardiovascular Pharmacology, agathi’s antioxidants in the form of aqueous suspension protected rats from oxidative heart damage resulting from exposure to cigarette smoke. --A 2003 study published in the Brazilian Journal of Pharmaceutical Sciences affirmed the plant leaf’s traditional use as adiuretic, showing positive gastric motility. According to a 2011 study published in the Journal of Ethnopharmacology, the plant’s ethanol extracts exhibitedanticancer activity when tested on Ehrlich ascites carcinoma-induced rats: the group experienced decreased tumor sizes, a longer lifespan, and cancer cell count. This tree is simply a boon for us. In eastern India it is known as August flower that is a part of their diet. They simply use them as a vegetable. India is full of herbs and they are the all precious gems for all. You may have heard about Indian mulberry popularly known as Noni it has also got too much for you. You can add a glass of TAHITIAN NONI JUICE to your regular diet to maintain good cardio vascular health.